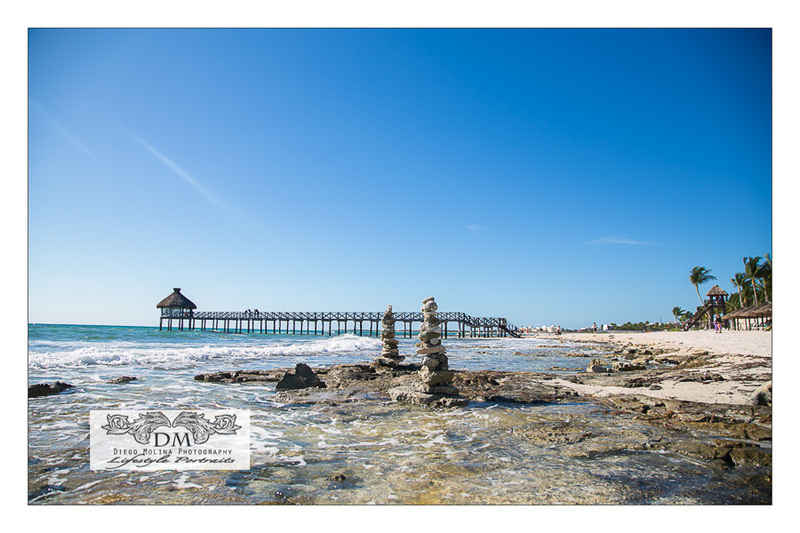 The Mayan Riviera, Mexico has become our new favorite destination and the best of all is their amazing resorts. 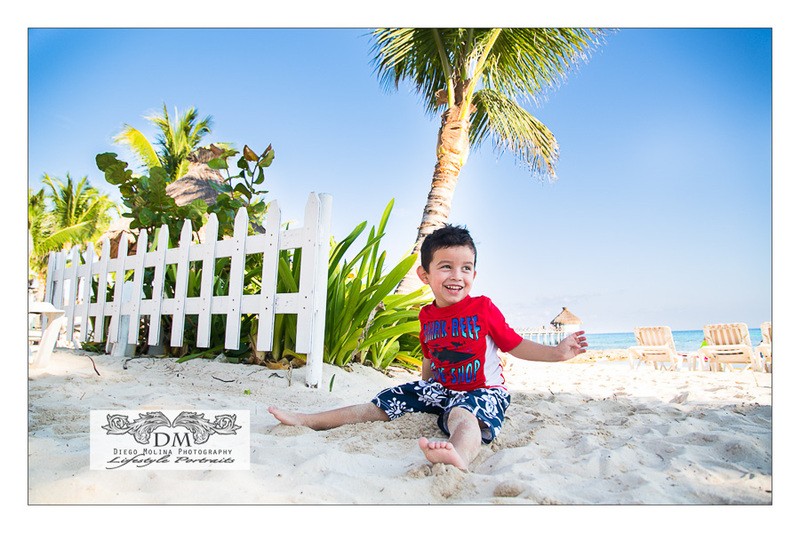 We found a travel special at one of the best resorts in Riviera Maya. Right before the end of the world… according to the Mayan calendar. What better way to spend our “very last day” than having an impromptu portrait session a few hours before our flight back. Documenting our family vacation has been our mission. It is really gratifying to go back to see these pictures and remember good times, it makes an investment worth millions! For vacations and luxury travel adventures visit the Riviera Maya, Mexico. You will find some of the best luxury hotels and resorts to stay. 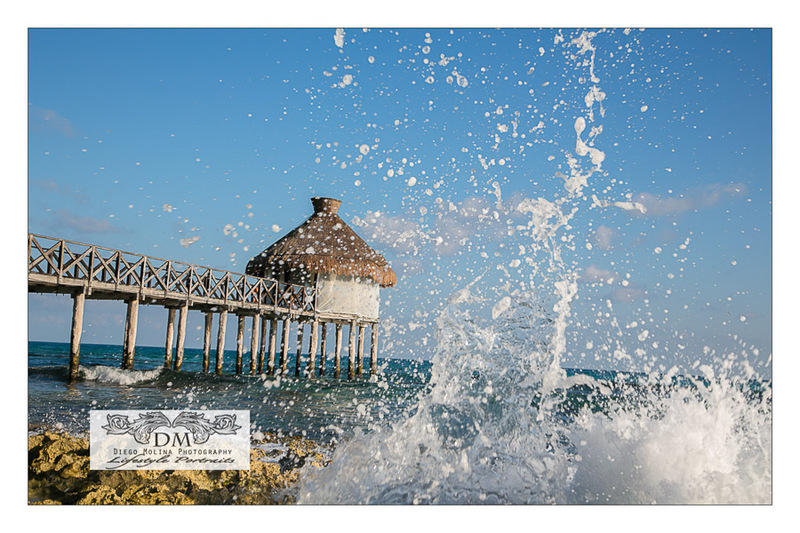 Did you know that the Riviera Maya has some of the world’s best resorts with all inclusive amenities? Well know you know!